An introduction from Co-owner John Davies. Words of introduction from Co-owner John Davies, one of the 3rd Generation owners of LETH IRON. Watch an introduction movie about LETH IRON. 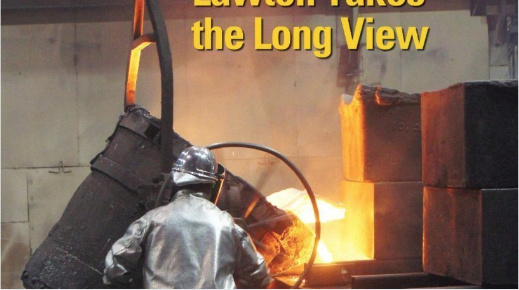 For over 120 years, our foundry has been a leader in both quality and innovation. 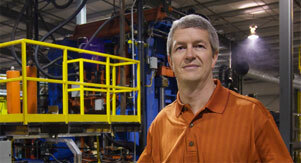 For over 15 years, our foundry has seen the benefits of automation.